Yesterday at its annual F8 Developer Conference in San Francisco, Facebook officially turned its Messenger app into a Platform. Facebook's Messenger Platform allows third-party app developers to integrate their apps with Facebook messenger app. However, other popular messaging apps are already offering similar features, like Chinese WeChat, but Facebook release is much bigger than any other platform. 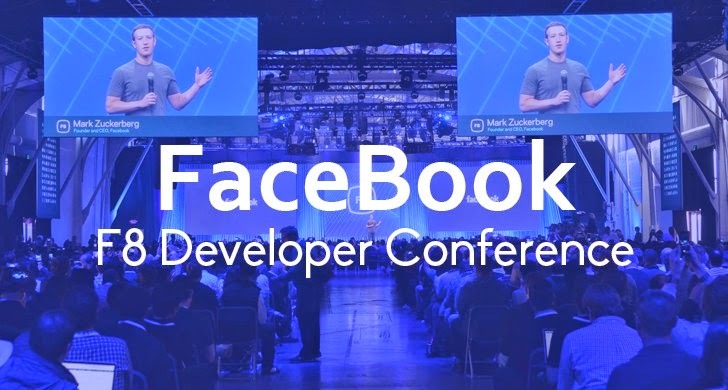 At F8 Developer Conference, Facebook released SDK v4.0 for iOS and Android along with Graph API v2.3 that enable app developers to add new messenger platform features to their custom apps quickly. Facebook users can install these compatible third-party apps from the messenger app, which offers users to send animated GIFs, images, videos, and more content within the Facebook Messenger app easily. Facebook Messenger Platform will offer third party app developers to reach out Facebook’s 600 Millions of users. So, the move will be a boon for third-party app developers. On the other hand, the move will help Facebook to integrate its messaging service directly into the vast ecosystem of Android and iOS apps. The Social Networking giant also announced "Businesses on Messenger," feature that will soon let users connect directly with companies and make direct conversation, replacing the need for retailer chat windows in the process. 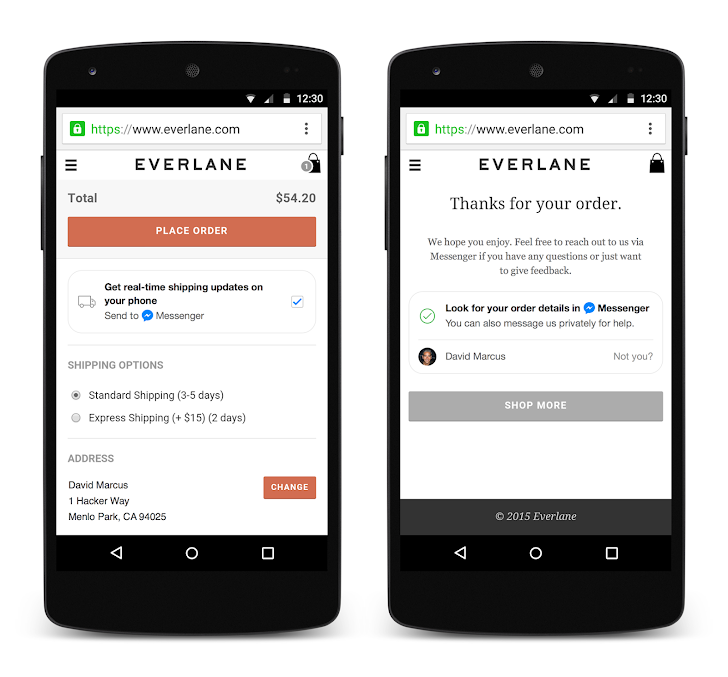 When customers place an order for goods or services, they will be prompted to head to Facebook Messenger for communications including modifying orders, tracking orders, returning merchandise and getting answers to questions. Third party app developers who are interested in learning more and integrating their apps with the new Facebook Messenger Platform can grab the SDK on Facebook’s website. 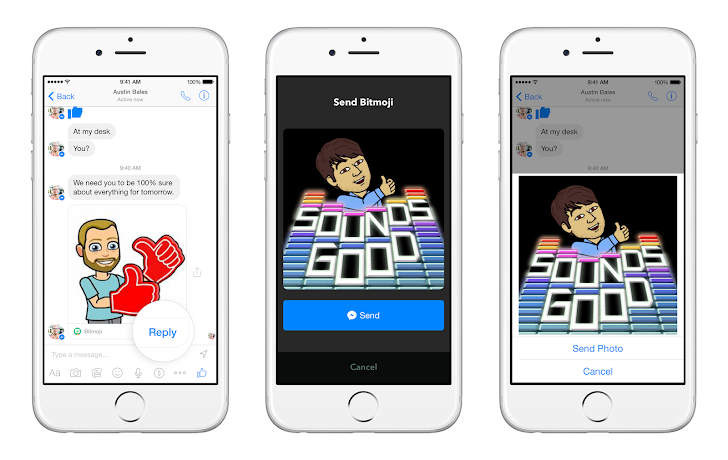 The new Messenger Platform is open to all developers, but Facebook launched 40 different apps initially with its partners, including ESPN, Giphy, Imgur, The Weather Channel and Bitmoji. Facebook users could also install these apps using a prompt message if they receive any message generated from updated apps.